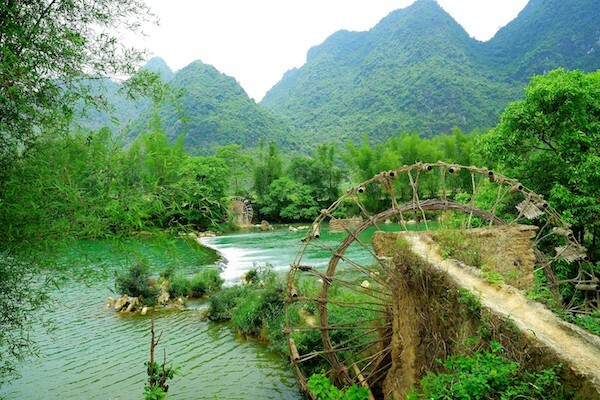 The 13-day tour allows you to experience the finest sights Vietnam has to offer, as well as getting an insight into true local life in some of the off the beaten track, authentic villages and towns. 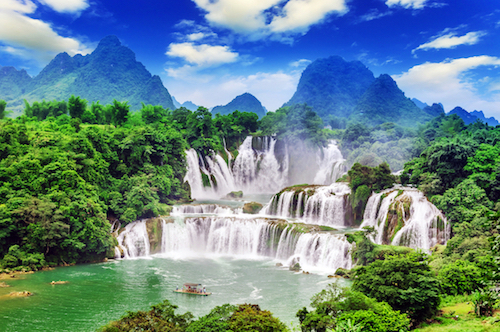 During the tour, you'll discover not only the wonders of Hanoi but also see the stunning beauty of Halong Bay, the unique and authentic charm of Ba Be Lake and Ban Gioc Waterfall, the historical Hue and Hoi An, the mighty Mekong, Delta, and the bustling city of Ho Chi Minh. Fantastic trip, fantastic people, from young Kimmy who put us onto the tour to the staff on the cruise, and the waterfalls were f...(oops nearly swore then lol)absolutely breathtaking. Would definitely recommend! Adventure tour for meeting real people in real villages going about their daily lives seeing places not ruined by tourism. Guides that are informative and passionate for their culture and heritage. Fantastic local food and happy water. A must for travellers and tourists with open minds and heart. See the country side that is missed by tourist companies. We just completed this tour and I would like to say it is the best one we have ever been on. Our tour guide Linh was just lovely. He looked after our group of 10 people and was treated the whole way with nothing but respect. I travelled with my husband and niece. We wanted to see the culture, traditions plus take in the breathtaking views of Vietnam. The road trip is long and tiring however they stop often for you to rest and refresh. Food was amazing, accommodation? I expected to rough it but we enjoyed the modern comforts, amenities and hospitality. 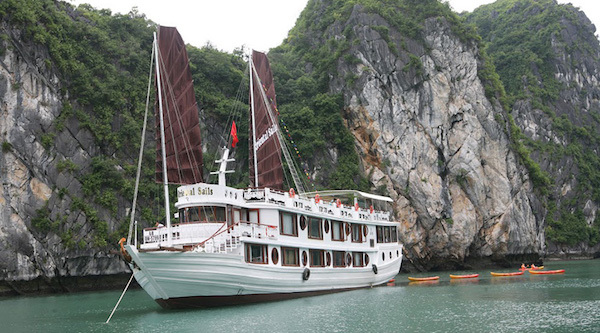 This tour is really under rated as it is the best way to see Vietnam and meet the people. The way they live is AMAZING!!' Thank you for giving me a trip of a lifetime. Because of this experience we will always have fond memories of your beautiful country and it's people. This was by far the best experience. They took us to the REAL Vietnam. Traditional food, traditional living, fabulous sites and the guide and driver were top quality. English was actually great! Booking was also easy. This is a very honourable tour company. On the way to Ba Be National Park, you’ll stop in a local village to enjoy lunch in an authentic restaurant, before the route takes you up through the mountains and tea plantations on the road to Ba Be Lake. You will then travel to the Tay village of Coc Toc, where the houses are built in traditional Tay fashion on stilts. The local Tay population is extremely friendly to visitors and will welcome you with open arms, introducing you to their way of life. Then either take a night train or a short flight to Hue City. You will be picked up at the airport by our local guide and head to Dong Ba market. Which is the biggest and most significant central market of Hue city, to explore daily life of the local people and street traders. You will also have chance to buy some special products such as a conical hat and sesame cakes. 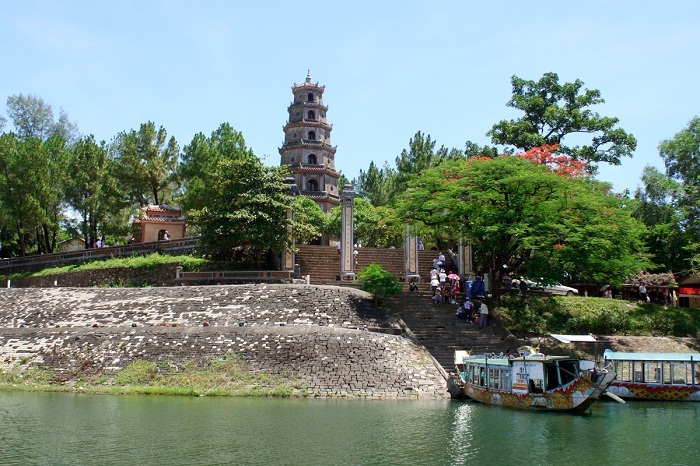 We then take an easy boat trip on the romantically named Perfume River to Thien Mu Pagoda which is the oldest pagoda in, and symbol of, the city. Leaving Thien Mu pagoda after a 30-minute visit, you will visit the Imperial Citadel, Forbidden City, and Hue Royal Museum. At around noon, you’ll go back to the town and have lunch at a local restaurant with incredible surroundings. The get some rest before continuing the trip in the afternoon. In the afternoon, you’ll visit Khai Dinh tomb. This tomb is a perfect combination of Eastern and Western architecture. Then, the rest of the afternoon is the journey giving you the practical and unique experience with local people in some traditional villages. The first village is conical hat village where you will have chance to see how craftsmen make this beautiful product and get a chance to interact with locals. The next stop will be the ancient village of Thuy Bieu, on the banks of the Perfume River, some 8 kilometers from the city centre (about a 20-minute drive). Here, we will take a peek inside a famous pomelo garden house that was once a regular haunt for the royal family, before taking a relaxing stroll through its delightful fruit garden. You’ll then hop on a bike for a jaunt around Thuy Bieu, stopping off to visit a local family making votive papers and/or a village community temple. If you are uncomfortable riding a bike, you can skip this part and instead soak your feet in an herbal tub in the family’s soothing, shaded fruit garden. In need of some delicious treats to refuel, we’ll go back to the local family’s home and make our own sesame candy — sugary delights with a Vietnamese twist. You can sample these alongside a cup of fresh green tea (sometimes with seasonal garden fruits) and a bit of ginger candy. You’ll then say goodbye to the village, you will be free to have dinner at your own arrangement and enjoy the evening as you please. You will stay overnight in Hue. 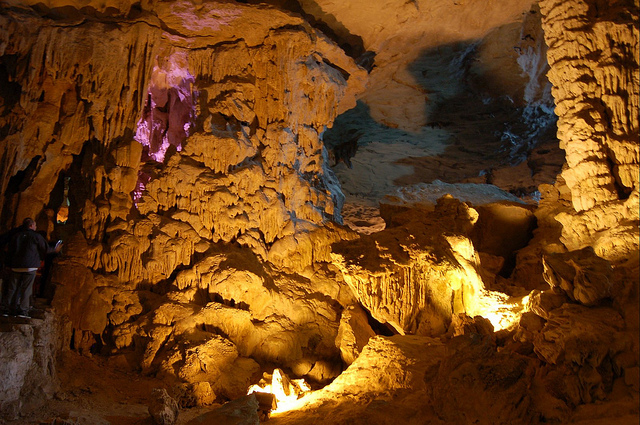 After breakfast and check-out from the hotel, you will depart from Hue, passing Da Nang with stops along the road to visit the Cham Museum and Marble Mountains. You’ll enjoy the landscapes of Hai Van Pass (the “Ocean Cloudy Mountain Pass”) and Lang Co Beach before reaching Hoi An shortly after midday. During the afternoon you will discover the charm of Hoi An’s ancient town. You will cross the tile-roofed Japanese Bridge, visit taciturn Chinese Assembly Halls and Trading Houses, Pagodas, and stroll around the market located by Thu Bon River. 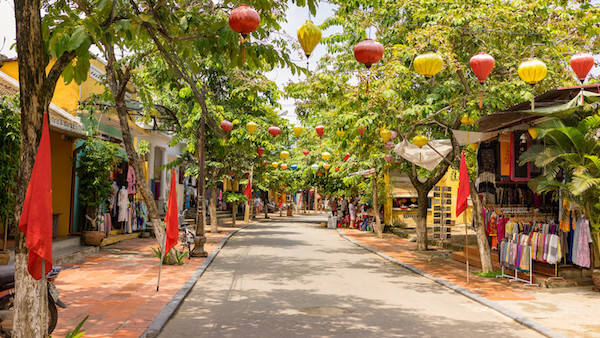 Hoi An has a unique charm with many artists seeing it as a magical traditional world of Oriental scenes and a source of inspiration. After the tour, you will be free for the evening and you can have dinner by your own arrangement. You will stay overnight in Hoi An. Another interesting activity today is cycling to the very peaceful and Vietnamese villages of Hoi An. Cycling along the De Vong River to the wharf, you will have a thrilling bicycle ride along one of the famous rivers in Hoi An. Enjoy the cool morning air as you pedal your way to the wharf. You will also bike to Cua Dai sand dune to discover the skilful fishing style of the locals aboard a boat and learn their way of catching fish as you observe them cast large nets on the water. Then, experience the thrill of paddling on a basket boat in Cam Thanh Water Coconut Village. Learn how to catch crabs from the expert local fishermen and get a chance to participate in a game of basket boat racing and crab catching while enjoying folk songs performed by the locals. We recommend having a taste of a fresh coconut by the side of the river here because it’s so delicious. 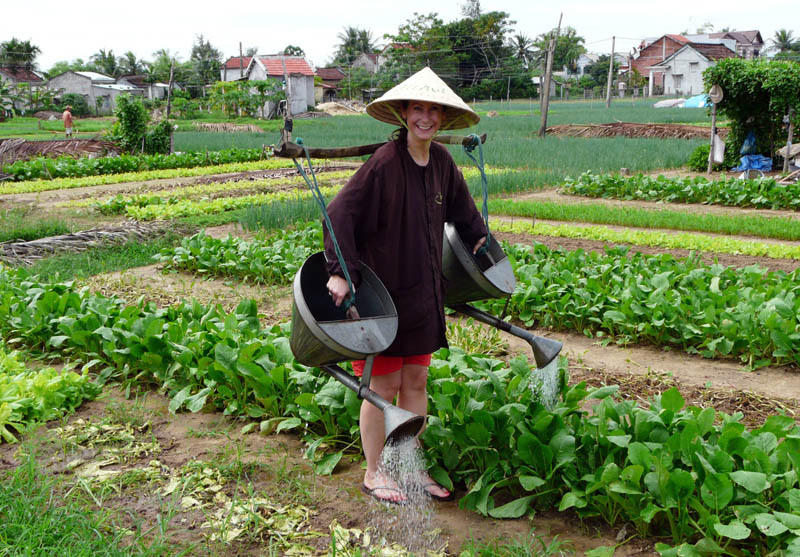 Lunch time before another amazing experience here: trying your hand at being a traditional Vietnamese farmer. You will continue to ride your bicycle to Tra Que Village. Where you’ll join in the daily activities of the local farmers and feast on special local food such as pancakes, Tam Huu spring rolls and fried fish. After this, your time is free to explore the Old Town’s staggering array of thousands of tailor shops, art galleries and riverside market stalls or simply kick back on the beach and relax. Your own dinner and overnight in hotel. After breakfast at the hotel, you will be taken to the airport for your flight to Ho Chi Minh City. 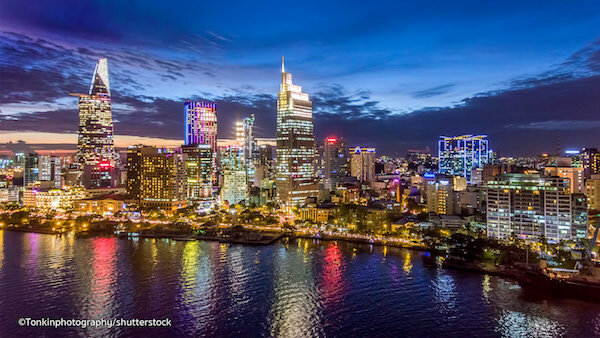 Ho Chi Minh City is one of the best-known cities in Vietnam, known for its dizzying pace and fusion of traditional and modern Vietnamese style. the iconic sights in Ho Chi Minh City by Vespa and start with Reunification Palace, the location of the fierce ending of the Vietnam War 1975. Next, you will experience the lasting influence of the French colonial era at the Post Office and the Notre Dame Cathedral which were built between 1877 and 1883. After that, you will partake in a Nguyen Thien Thuat backstreet tour – The Lively Saigon. Here, you’ll pass through one of the typical streets of the city, with architecture dating back to the 1960’s. Along the street there are many high quality, Vietnamese guitar makers’ stores. There are also many interesting eateries. Mass residential apartment buildings are on the back street and a walking tour here gives you an idea about how lively Saigon is. The walk starts from Nguyen Thien Thuat Street and ends at Ban Co market. You are invited to try Vietnamese beautiful “chè” (desserts made of beans and sticky rice and coconut milk…). Keeping on to District 10 and 5 to stroll through more typical residential apartment buildings. Again, you will witness Saigon unique lifestyles on the streets with shops, street food stands and rickshaws passing by. Walk along Hai Thuong Lan Ong and Trieu Quang Phuc streets – the traditional medicine streets in China Town. This is an area concentrated with traditional clinics and medicine herb stores. Walking along the streets, you can smell the herbs and watch the shop owners do their business. Visit Thien Hau Temple (a temple where Chinese people worship Heavenly Queen – an important god in their culture). After the tour, you are free for the evening, and with plenty of delicious Ho Chi Minh City specialties to choose from you will have no problems finding something for dinner. 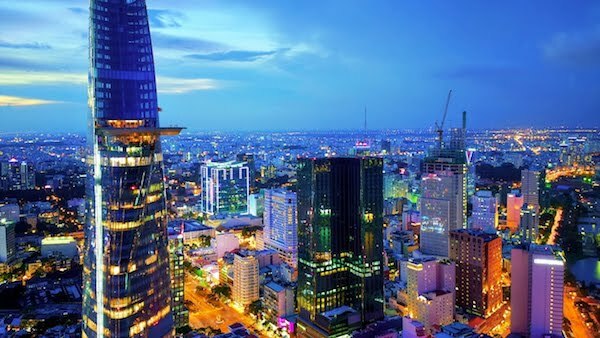 You will stay overnight in Ho Chi Minh City. 1st stop: Pan fried scrambled egg rice cake – or Bot chien – is a unique food in Ho Chi Minh City. We will take you to a long-standing restaurant to eat one of the best Bot chien in the city. There you’ll also taste dim sum and the healthy Centella asiatica juice. 2nd stop: Enjoy Beef noodle soup and Hue mixed cakes. 3rd stop: A famous Snail restaurant on Vinh Khanh Street food area which is known as “snail street” because it is overwhelmed with tens of snail restaurants. steamed clams with lemongrass, stir-fried ocean crab legs with salt and chilli. Your guide will show you how to eat these amazing foods with special sauces and Vietnamese mint. And how to use special tools like bamboo sticks to remove the crab and snail meat from the shell. *Instead of snail and seafood dishes, you can choose to go to one of the best BBQ restaurants in Trung Son Area. There you will experience how Saigon people eat BBQ. At the restaurant, they bring you a charcoal stove, a grill, and marinated foods and you will grill the foods yourself. With options including grilled octopus, grilled chicken feet, grilled okra, grilled pork, grilled beef, grilled goat breast. 4th stop: You’ll try southern style Vietnamese pancakes which are large and extremely thin and crispy. As well as, noodles with grilled pork and a speciality of Saigon, delicious sweet soups for dessert. 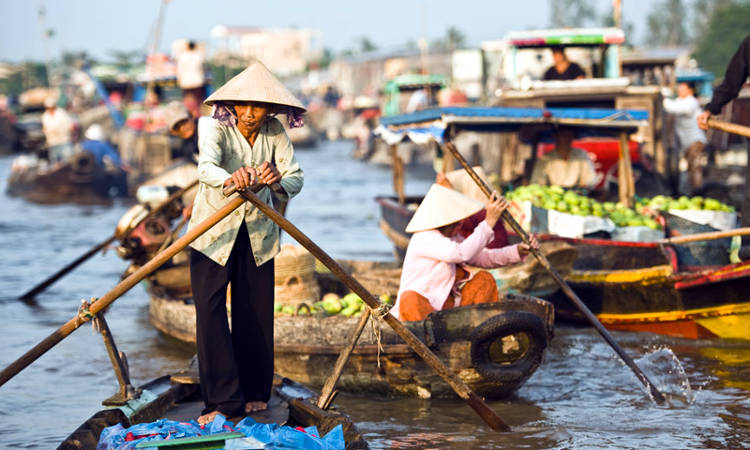 You’ll head for the Mekong Delta, aptly known as Vietnam’s food basket. Given this fact, today is all about food, as we check out local fish farms and fish markets by boat. You’ll also meet a local fruit farmer at his house where you can relax and enjoy some of the local produce. You’ll also check out the coconut farms and watch them make the famous local coconut candy (seriously addictive!). After lunch you’ll go for an 1 hour–1 hour and 30 minute-long bike ride to explore the small towns before returning to Ho Chi Minh City for the evening. 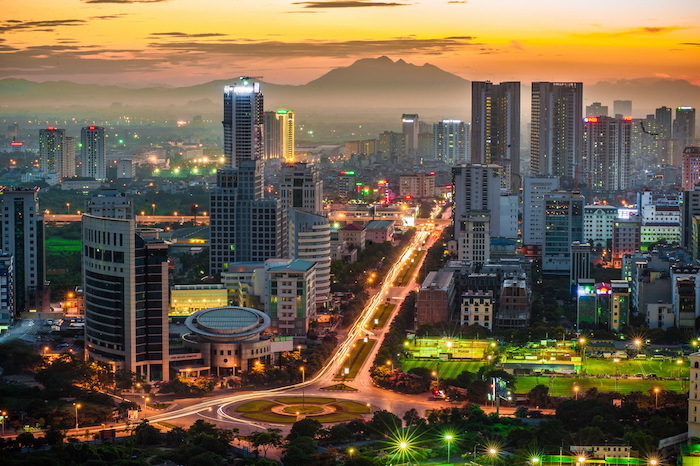 After 12 days exploring Vietnam and discovering many of its wonders, you will be picked up by your guide from your hotel and be driven from Ho Chi Minh City to Ho Chi Minh airport for your return flight or on to a beach resort for a few days to relax. We are happy to have been part of your remarkable journey.